From Lady Godiva’s infamous horseback ride to the sought after celebrity styles that make headlines every day, hair has been one of humanity’s most enduring obsessions. 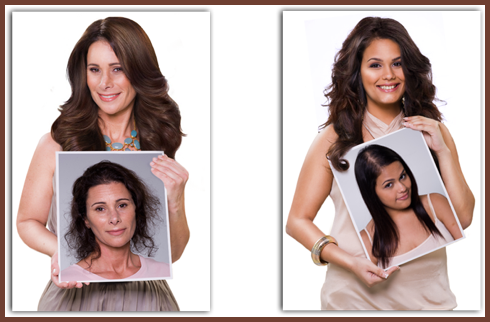 All of us at Monique’s Salon understand and appreciate the challenges that come with hair and hair loss. Welcome to Monique’s Salon…where you are the best part of our day! Our phone number has changed! The new number is 509-951-7669.